Play team building games in Mississippi with The Go Game. Experience our renowned technology driven, Mississippi team building events. Play in one of the following cities, or somewhere new - we'll customize a new game just for you. 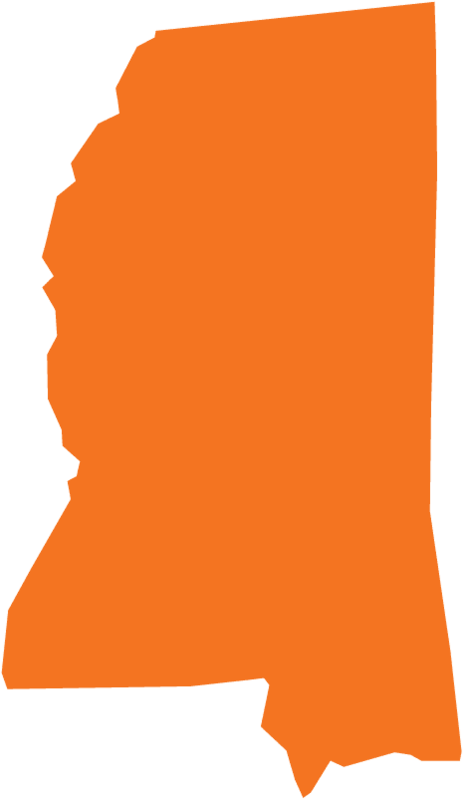 The Magnolia State is famous for producing writers and musicians - people who share talents with the two things The Go Game does best. Have us down to Jackson or along the coast in Biloxi and we'll craft you a game that would make both William Faulkner and B.B. King jealous. So don't wait to count One-Mississippi, Two-Mississippi, Three-Mississippi...just pick up the phone!